The whole point of the CoZo app is to help students better their best and succeed. Help Students Better their Best! We have all been in situations were teachers does not update their grades before the exams. This app reduces the time usually spent between the input of grades so we can what grade we need to acquire on the test. 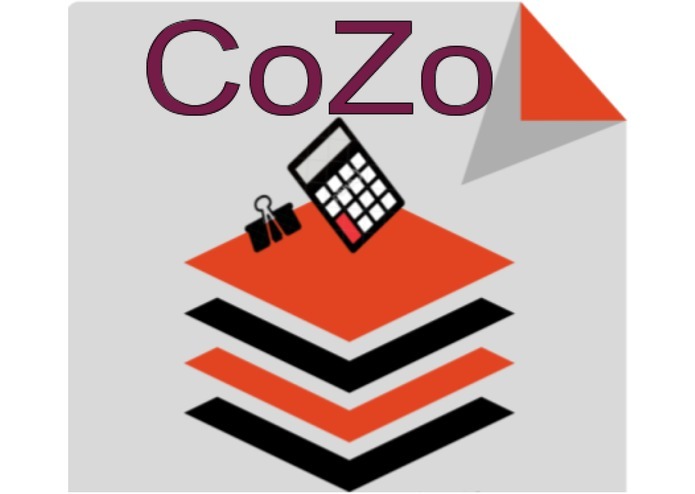 This app takes the desired grade you want to achieve in class and puts it in a formula that will give you the necessary test score to reach your goal; our solution is CoZo. We endured many challenges such as not knowing how to code in MIT app inventor combined with a lack of mentors towards the end of the season we were doing this by ourselves. It took longer than expected resulting in missed due dates on our overall timeline. We have learned many lessons from this competition we now know to stay consistent with ideas the entire duration of the competition. Since we now know how to code in MIT app inventor we know what it takes to make a mobile application. Our next step for this app is adding a way to calculate the effect of informal and formal grades essentially allowing students to have their own grade book.